It's easy to forgive the mistake from others. 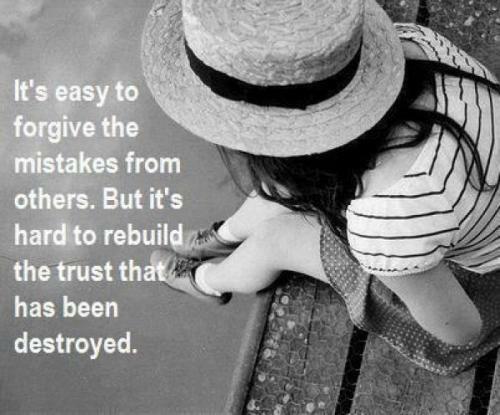 But it's hard to rebuild the trust that has been destroyed. Enemies are two possible friends who always out of pride, insist on misunderstanding each other. 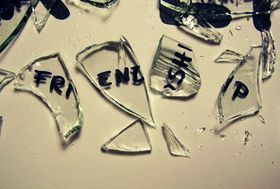 Losing an friend hurts. 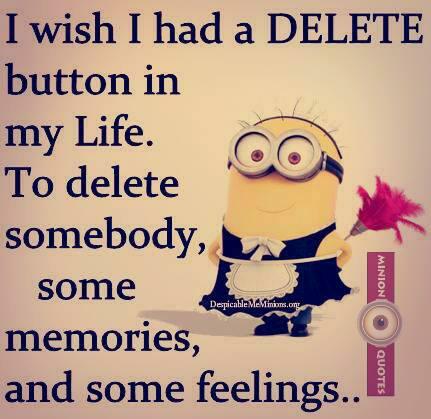 Moving on is all I can do, by making new ones in my life, who'll care for me, and not treat me unfairly as a nobody. Sometimes, the person you trust most is the one who trusts you the least. The saddest thing about burning a bridge is realizing that you can never get back to the beautiful place it used to take you.